Every now and then something catches my eye when scrolling through my Instagram feed. When I realise it’s something super sweet and an absolute bargain, naturally I bring it here to tell you all. And today it’s the decor awesomeness of these dreamy Sleepy Eyes. 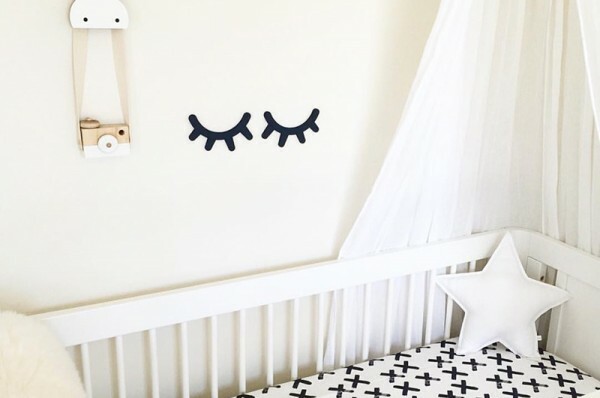 Made by the very clever folk at Pretty In Pine, each of the Sleepy Eyes is a practical 15cm wide so you can easily fix them to a wall with a couple of handy 3M Command strips. 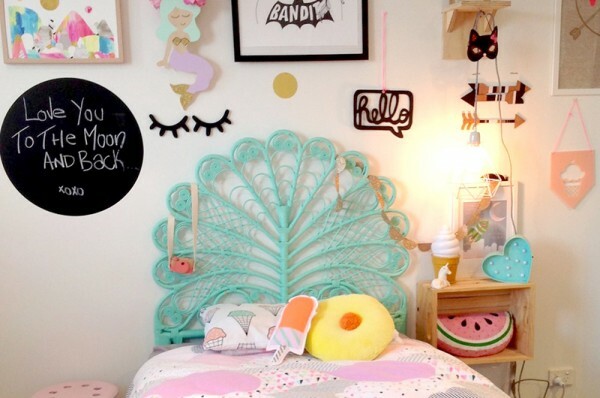 While they’re not huge or heavy, they’re a really sweet and quirky addition to a child’s room or space. We can’t promise they’ll help your child sleep, but at least it will help them understand what a pair of closed eyes look like! Choose from more than a dozen Sleepy Eyes colours – there’s even a glitter option to put some sparkle in your eye (see what I did there?). Sleepy Eyes are priced $18 for a plain coloured set or $20 for the glitter options. Order direct from Pretty In Pine.